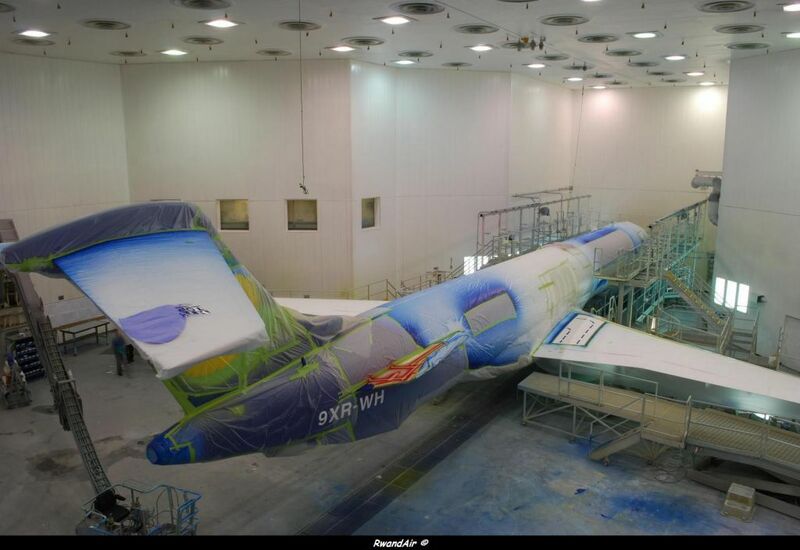 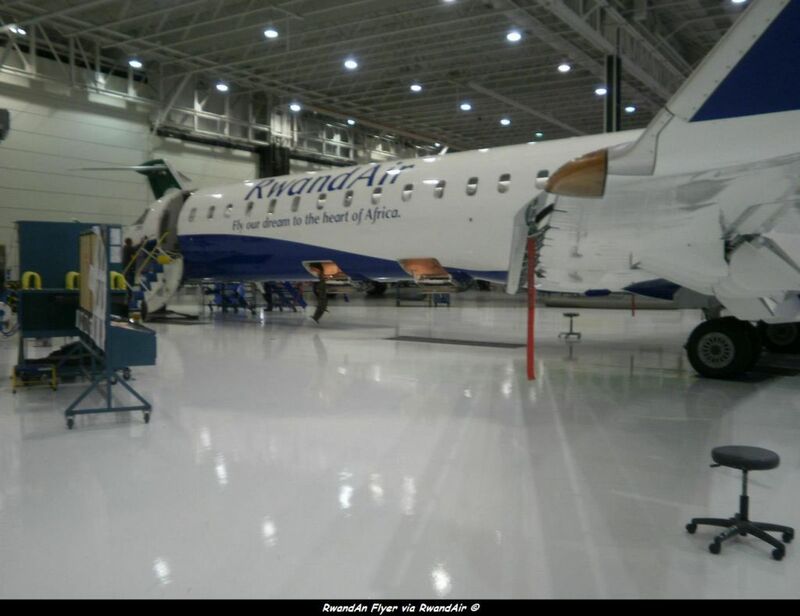 The first Bombardier CRJ-900NG ordered by RwandAir is now in the paintshop, at Mirabel Airport, in Canada. The first CRJ is registred 9XR-WH and its serial number is MSN 15 286. 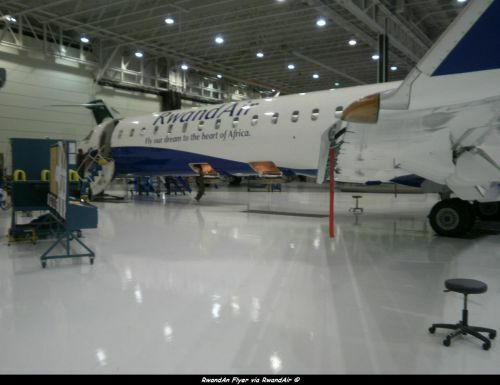 According to RwandAir, it will be delivered in October 2012. The seat configuration will be of 7 seats in buisness and 68 in economy class. 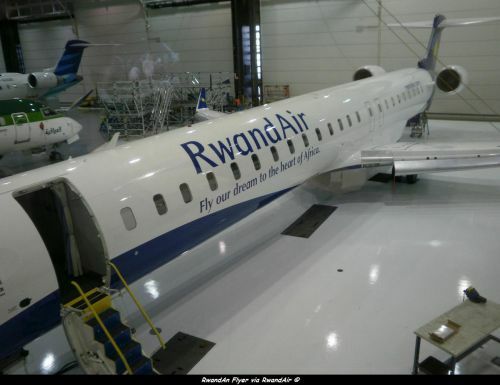 It will be used on the East African network. 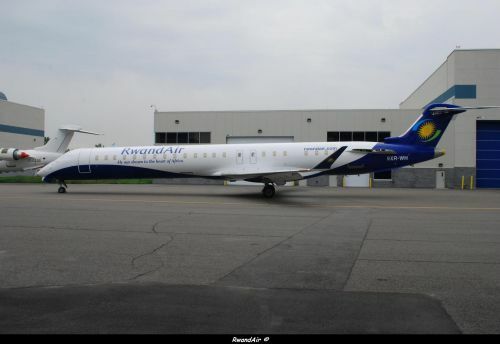 RwandAir ordered two CRJ-900NGs, in March 2012, with two in options. RwandAir will be the first East African airlines to fly the CRJ-900NG. 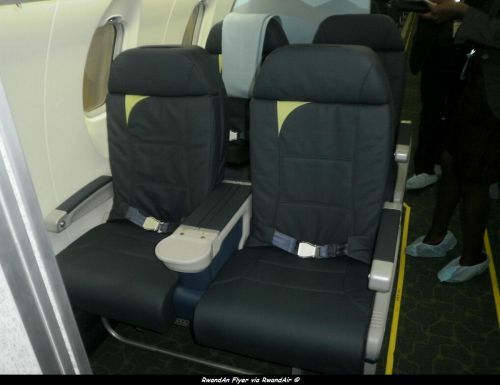 The airline has also showed the interest to buy Dash Q400, aslo built by Bombardier.